[tps_footer]One of the most credible singers of the country Shankar Mahadevan recently got entangled in a health hassle and suffered from a heart attack. Fans all across the country displayed immense support to their beloved artist. The artist was rushed to the hospital in Delhi and was operated with an angioplasty. Shankar Mahadevan has finally recovered from the attack and has thanked his fans and well-wishers for their immense support and prayers. 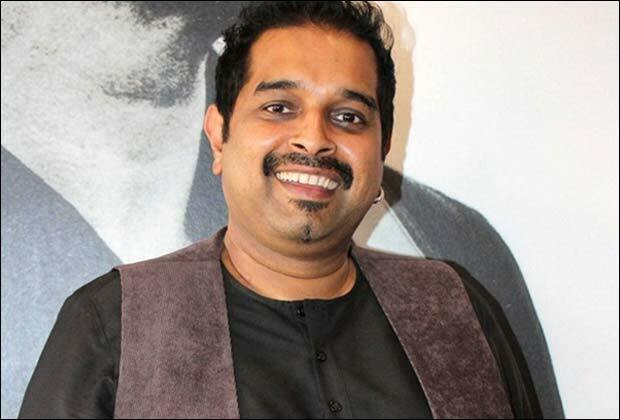 It is being said that Shankar Mahadevan is recovering fast and there are no major hurdles in his recovery. Shankar Mahadevan who was supposed to perform live at concerts has been suggested complete bed rest until he recovers fully. According to reports, Shankar Mahadevan was to grace the event Spirit Of India. Singer and composer Shankar Mahadevan is on the verge of recovering with no major blockages. Previous articleHistory Of Clashes At Box Office: Will Dilwale VS Bajirao Mastani Co-Exist? Next articleSidharth Malhotra To Take Lessons From James Bond?